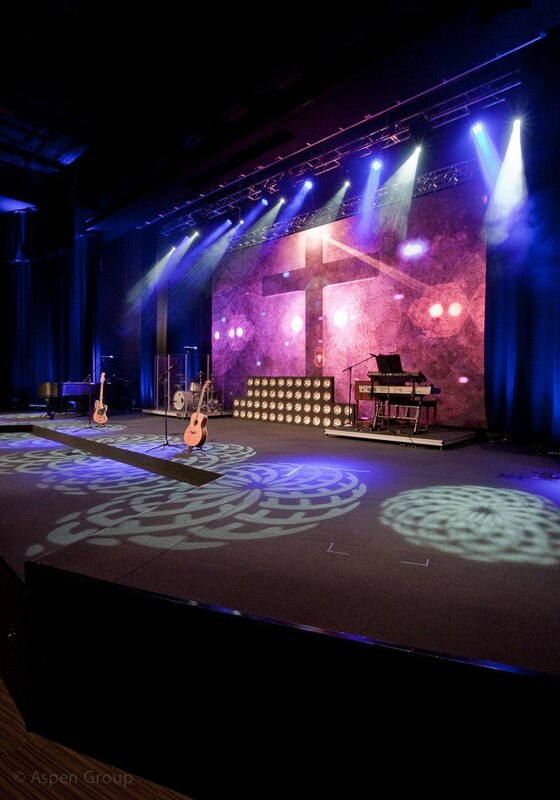 Most churches remodel the sanctuary first if it’s part of an overall renovation plan. 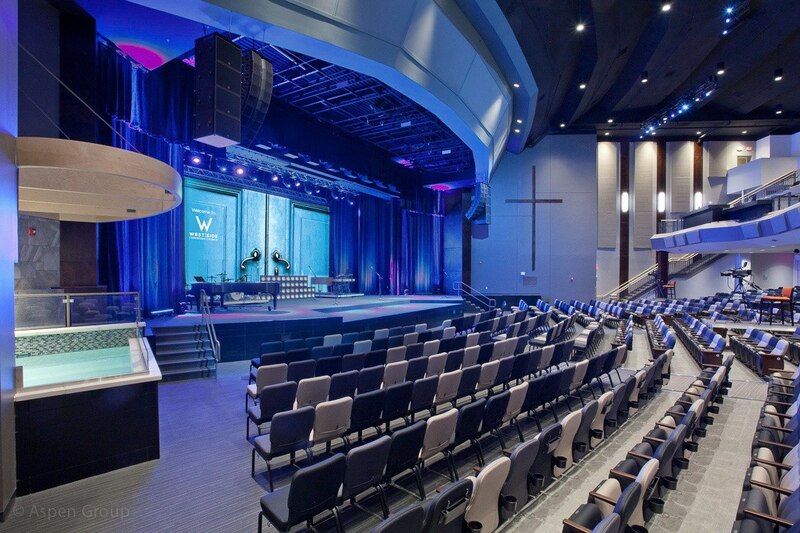 However, at West Side Christian Church in Springfield, IL, the sanctuary was fourth in line of a multi-phase renovation plan with Aspen Group. Before embarking on the worship center remodel, West Side tackled the children’s wing, the lobby, and the student ministry area. 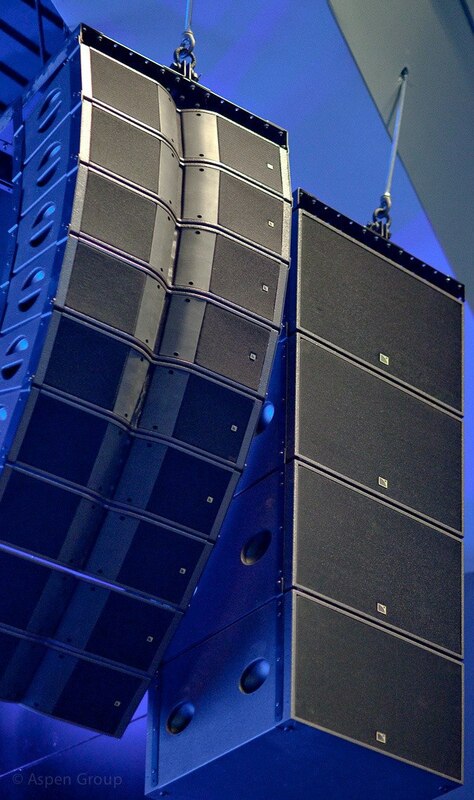 They massively updated and enhanced these key areas of the building, and attendance increased rapidly as a result. With more worshipers came the need for more seats in the sanctuary. Initially, West Side envisioned needing to add 100 seats to the worship center. By the time they actually were ready to begin phase four, they needed twice as many seats. Initially, West Side envisioned needing to add 100 seats to the worship center. 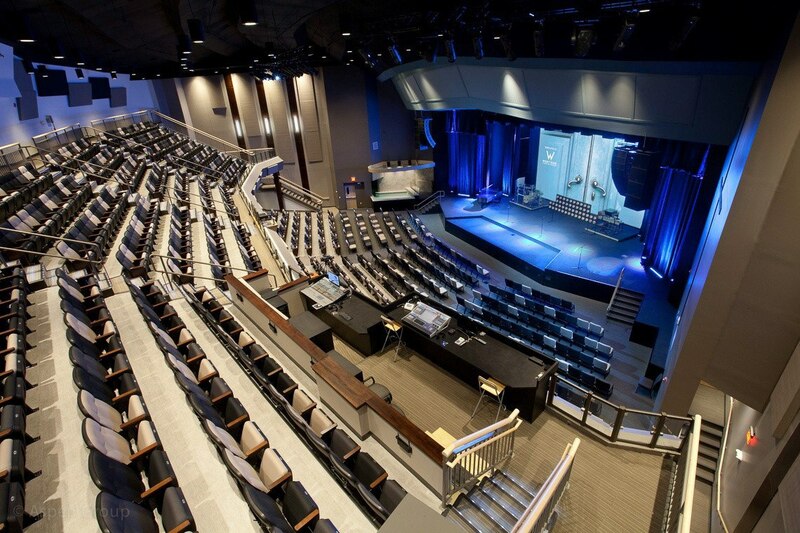 By the time they were ready to begin the phase four sanctuary remodel, they needed twice as many seats and were able to accomplish this without adding any extra square footage. They had experienced dramatic growth because of what happened in the previous phases. 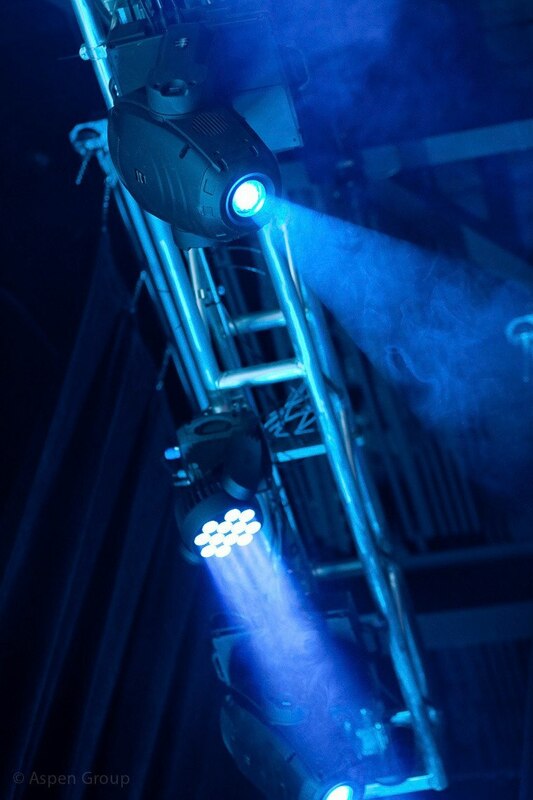 West Side moved from pews to theater seats, which accommodated more people, and they introduced more vibrant fabrics and theatrical fixtures to help update and brighten the space. Aspen worked to preserve two traditional elements in their sanctuary—a wall-mounted cross and a baptistery. For the baptistery, they hired a custom pool company to position it stage left. 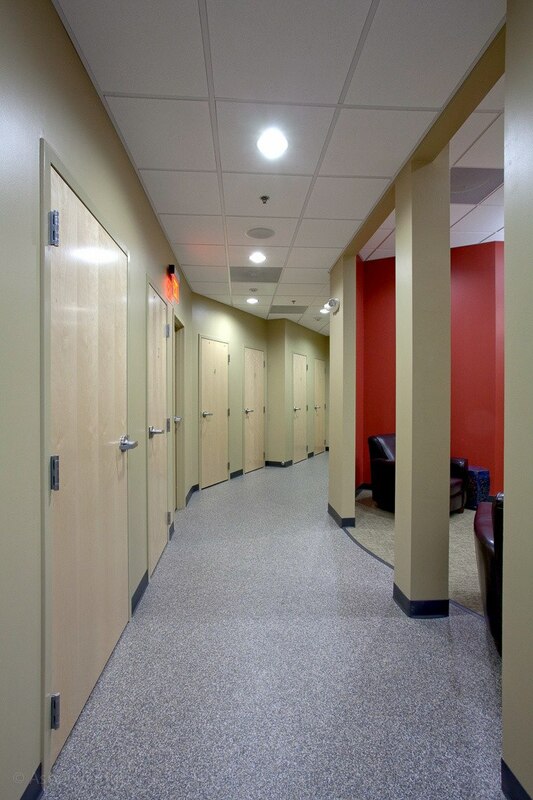 Now baptism candidates can easily slip into a changing room off-stage, and a family room offers space for whole groups to celebrate with newly baptized Christians. 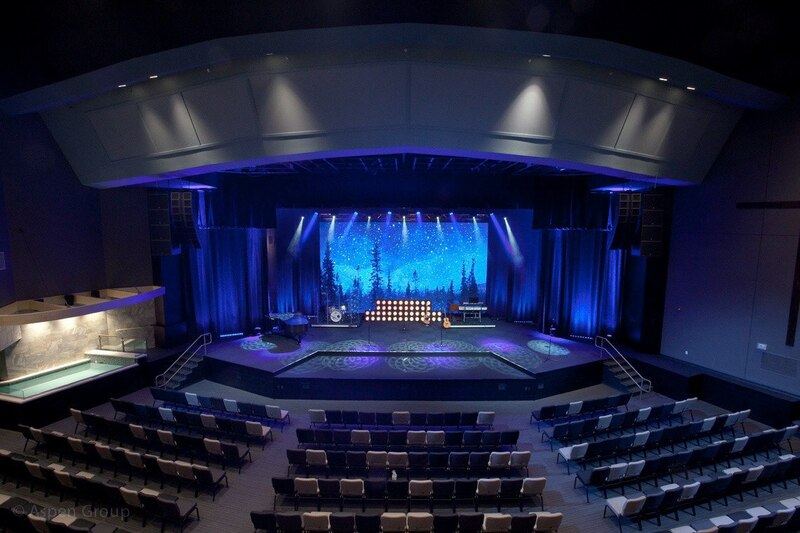 West Side placed a high value on AVL, so the sanctuary design was created to support excellent visual and acoustic technology while simultaneously saving West Side millions of dollars. West Side lies along a main highway in Springfield, IL. With lots of glass in their building, passersby have seen more and more signs of life with each new phase of construction. 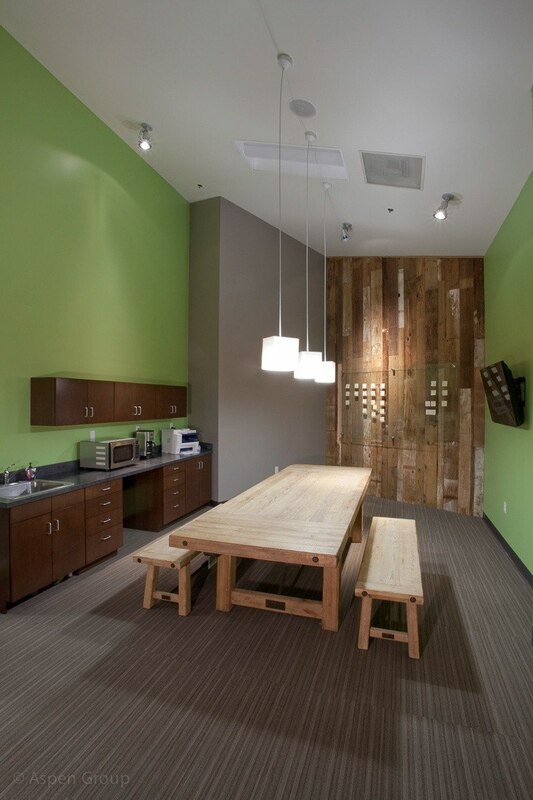 Inside, they’ll find a dramatically updated, welcoming space. By strategically renovating their existing facility, and saving the sanctuary remodel for later in the process, West Side’s building project saved the church millions of dollars and continues to bear fruit in ever-increasing ways, not the least of which is more worshipers on Sundays.